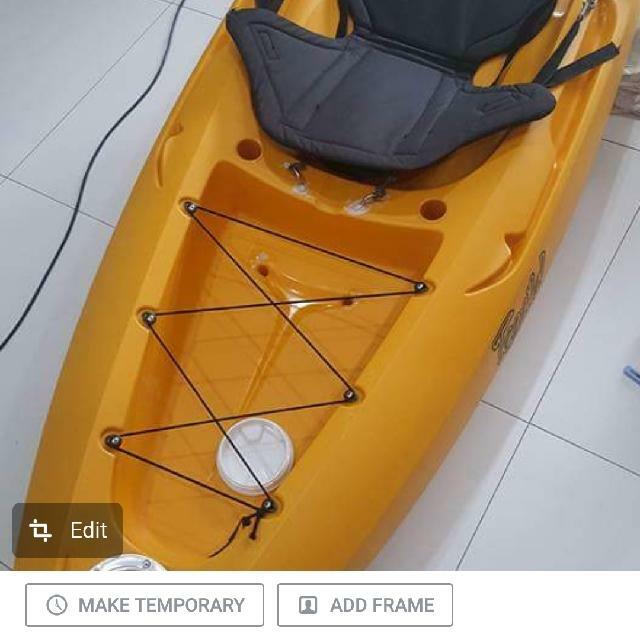 Condition 9/10. Item use for 4x only. Brand new more thn 1k. 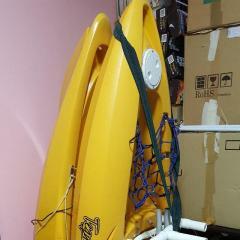 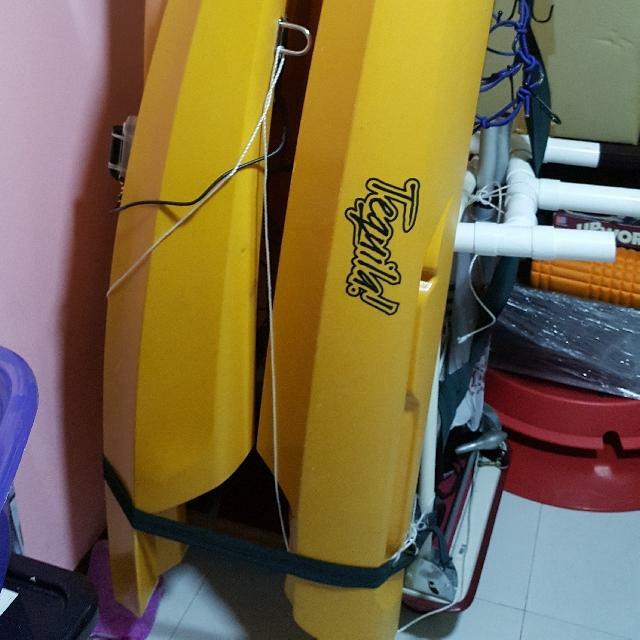 Easy to transport as its a 2pcs kayak. 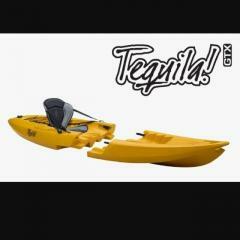 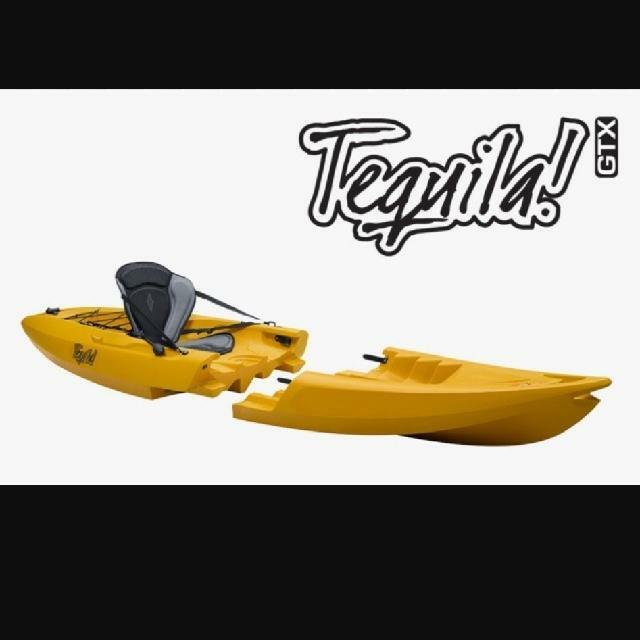 Good for those new in kayak fishing. Have 2 kayaks and this is kept storage.